George swoops off to seek the fearsome T. rex on his home-made hang-glider with just his dog Trixie for company. But will he find the lost dinosaur island he seeks? And how will Trixie’s dog treats come in handy when things get a little hairy? 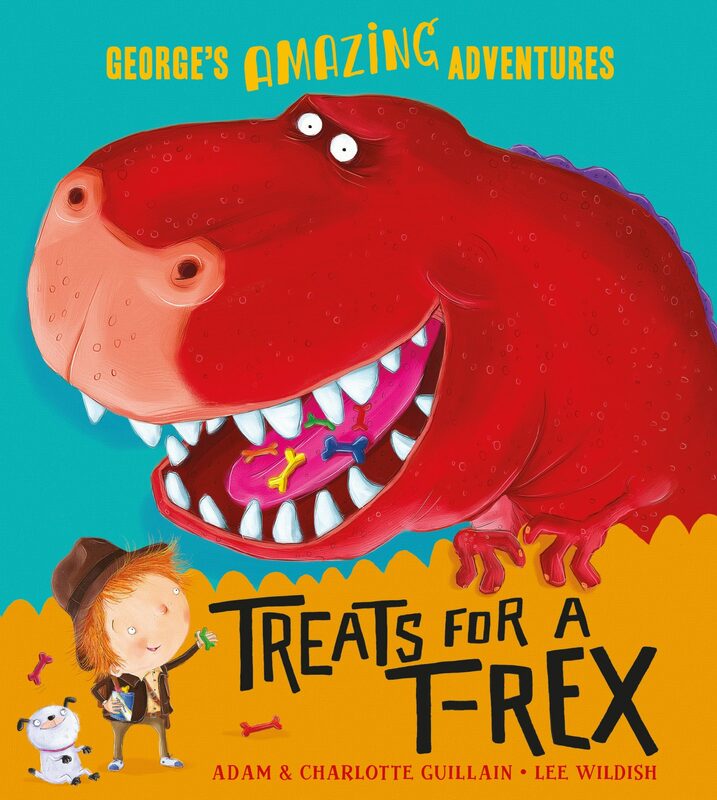 Treats for a T. rex is a funny, rhyming adventure story all about dinosaurs and dog tricks – perfect for reading aloud. Illustrated by the award-winning Lee Wildish.